Simon Hoke was raised in Carlisle, Pennsylvania where he trained at Central Pennsylvania Youth Ballet (CPYB) from 2007-2016 under the artistic direction of Marcia Dale Weary. Hoke has participated in summer intensive programs at Ballet Academy East, Eglevsky Ballet and American Ballet Theatre. While at CPYB, Hoke performed leading roles in George Balanchine’s Western Symphony, Emeralds (from Jewels) and Valse-Fantaisie, August Bournonville’s Flower Festival in Genzano, Laszlo Berdo’s Carnival of the Animals, Alan Hineline’s Hansel and Gretel, Jeffrey Cirio’s 7 Ways of Departure and Paul Taylor’s Company B. He was selected to choreograph for CPYB’s FirstSteps Student Choreographic Workshop in 2014 and 2016. 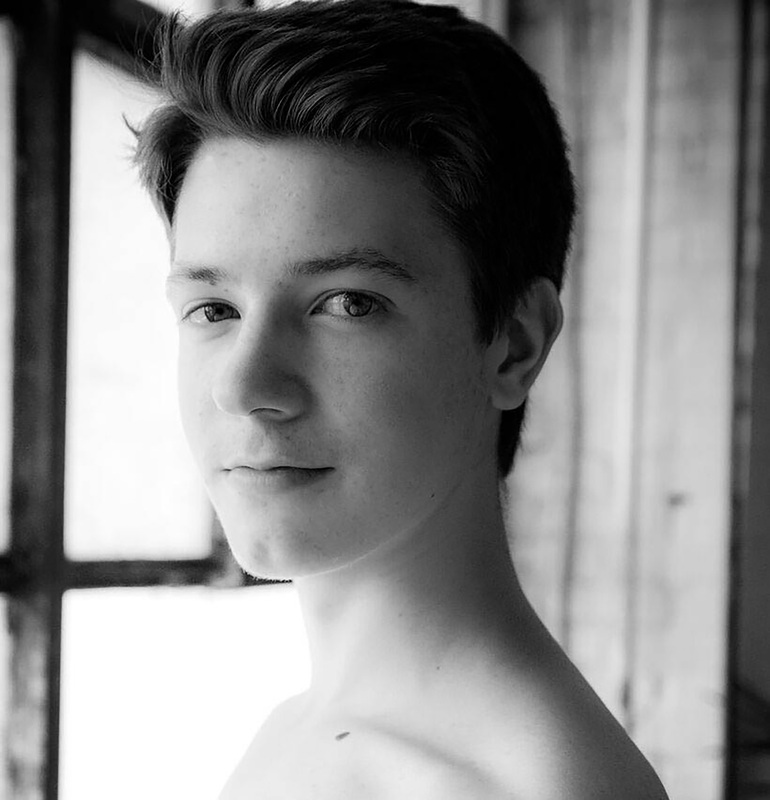 Hoke joined ABT Studio Company in September 2016, became an apprentice with the main Company in January 2017 and joined the corps de ballet in June 2018. Mr. Hoke's performances with American Ballet Theatre are sponsored by Mrs. Linda B. Strumpf.